I hope you are doing great! 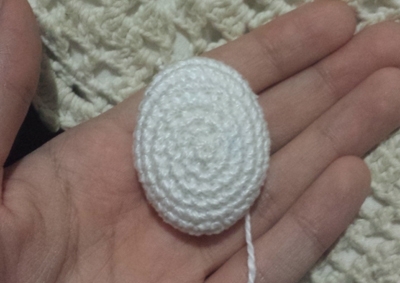 ^^ Today, I’m posting a very simple pattern and really fast to make. 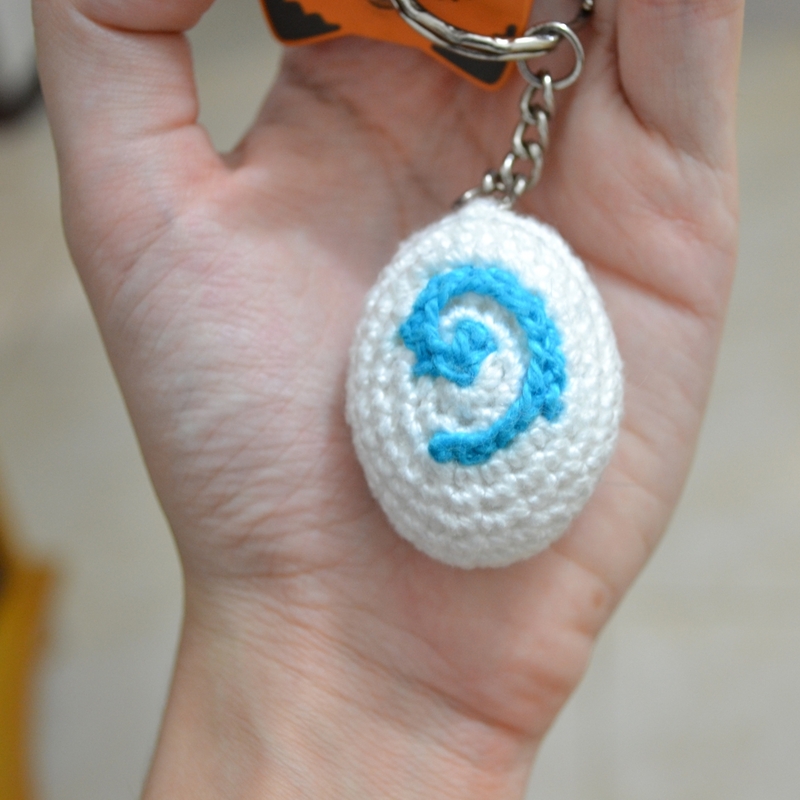 It is related to World of Warcraft, which is an MMORPG that I’m playing at the moment. Also, I want to wish a Merry Christmas for you all! May you life be filled with happiness, love and health! I wish that 2015 bring prosperity and many blessings for you all! 1. 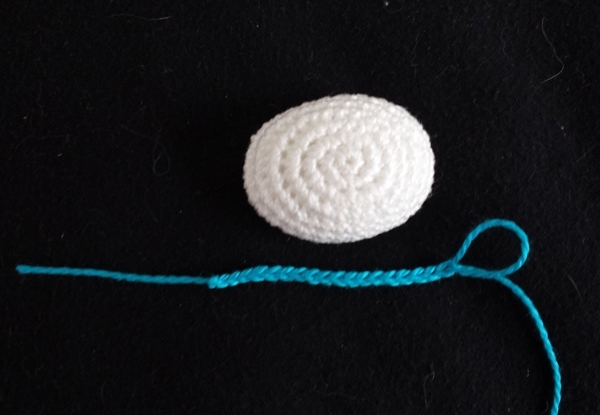 Crochet the stone, then crochet the symbol. 2. Place the symbol in the same place as the photo and sew it to the stone. 3. Pass a ring through some hole in the top of the stone, put the keychain and close the ring with pliers. 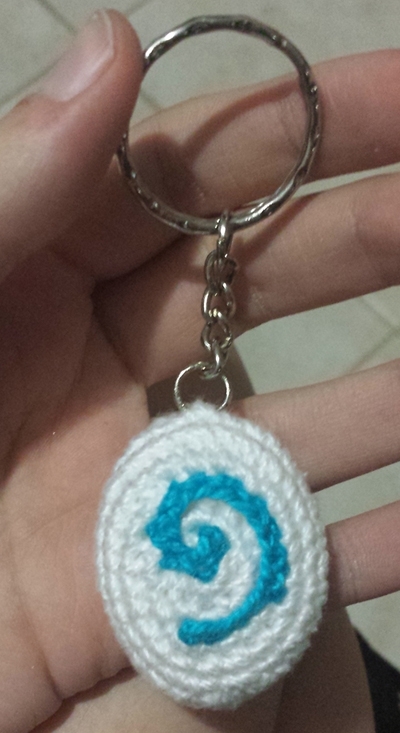 I did not created this character, Hearthstone is copyright of Blizzard!! Is this in UK or US terminology?. 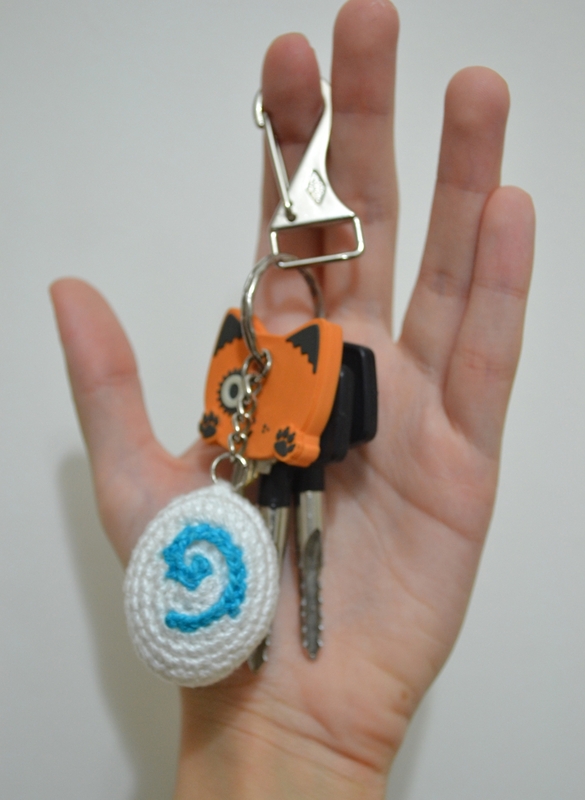 Making this for my bf for our ani. He’s a huge WoW fan. 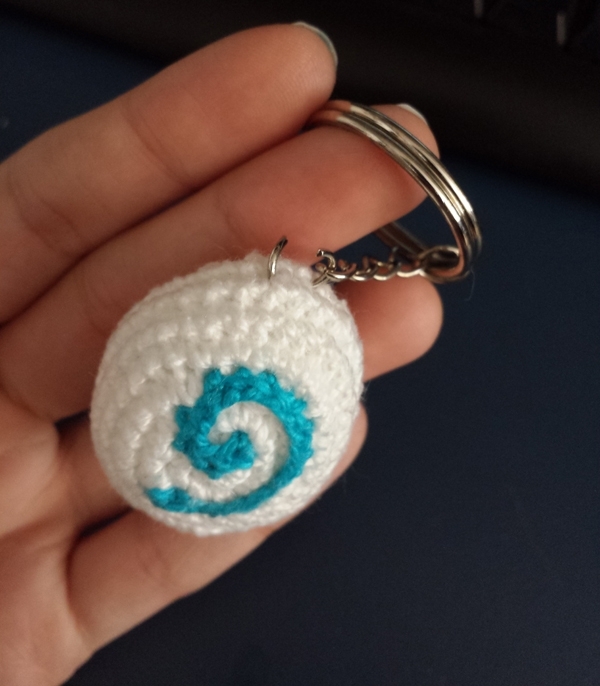 Also I would like to know if you have any patterns on the Horde?. Can you help me with Rnd5? With the instructions it only gives me 30 stitches instead of 32. Are you going to make another pokemon crochet pattern? Can I put in a request for one after the WoW one? Hi!! Thank you! Yes, I’m going to do more pokemon patterns :) Feel free to make a suggestion.